Absinthe Edouard, made by the master distiller Ted Breaux, is a powerful Absinthe with a spicy note. It is the most extraordinary Absinthe from the Jade Absinthe line. We recommend it to Absintheurs, who already have tasted different Absinthe and appreciate the versatility of the World of Absinthe. Absinthe Edouard, made by the master distiller Ted Breaux, is a powerful Absinthe with a spicy note. 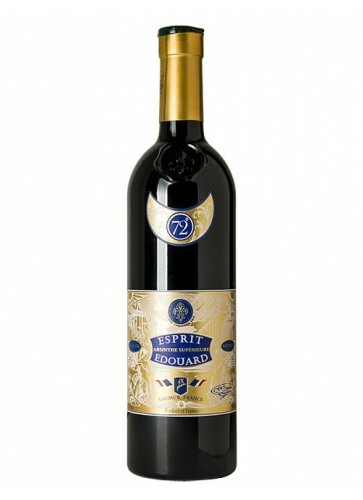 Edouard is the most extraordinary Absinthe from the Jade Absinthe line. We recommend it to Absintheurs, who already have tasted different Absinthes and appreciate the versatility of the World of Absinthe. The story of Absinthe Edouard goes back to the late 19th century. At this time it was one of the world's most prestigious Absinthe brands with exports around the world. 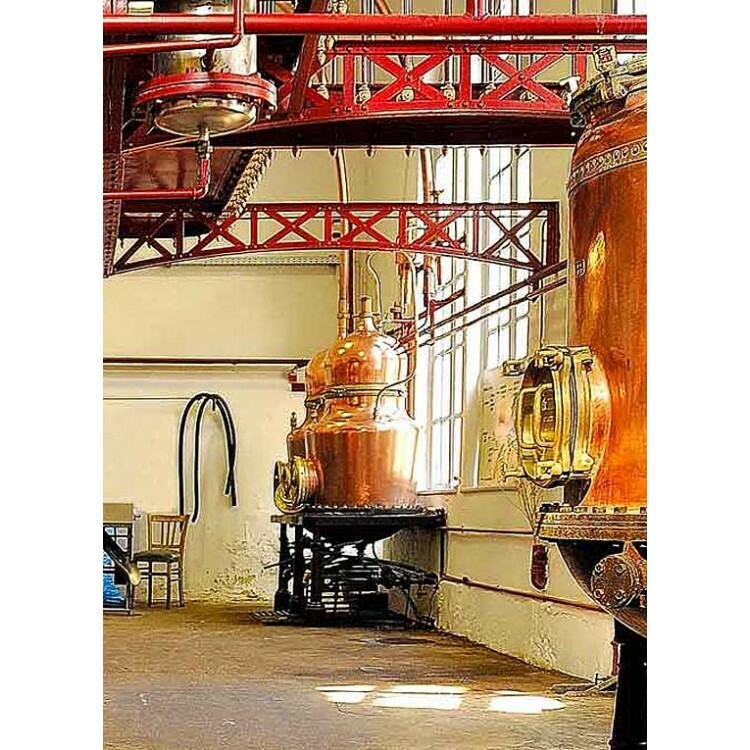 The distillery crafted products that were the subject of widespread acclaim. 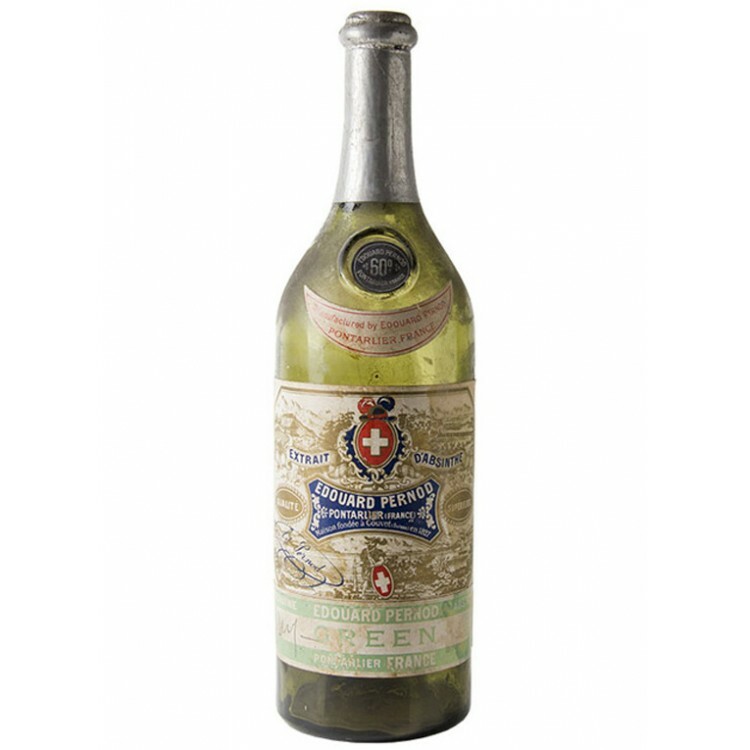 At the time of the ban (1915 in France), this distillery had earned the distinction as one of the largest Absinthe producers, and was considered by many Absinthe connoisseurs to be one of the finest marques. Mr. Ted Breaux, the master distiller behind the Jade Absinthe product line, has recreated this famous Absinthe by scientifically analysing a sample of vintage Edouard Pernod Absinthe. This contemporary Jade Absinthe Edouard is correct to the original, from its delicate tint, to its refined texture and delightfully aromatic finish. The exquisite taste of this Absinthe is incredibly smooth, unique and delicious. Absinthe Edouard offers the connoisseur the genuine Belle Epoque Absinthe experience, and makes an impressively prestigious addition to any collection of fine liquors. Édouard had a father, his name was as well Édouard and he lived from 1799-1886. His father was the eldest son from the first marriage of Henri-Louis Pernod (1776-1851), founder of the famous Maison Pernod Fils in Pontarlier in 1805. Edouard helped Henri-Louis very early on in his first distillery in Couvet in the Val-de-Travers in Switzerland. Henri-Louis gave the Couvet distillery to Édouard in 1829, obliging him not to set up a branch in Pontarlier in order to not compete with him. However, the time was favourable to him, as the demand for Absinthe began to increase. 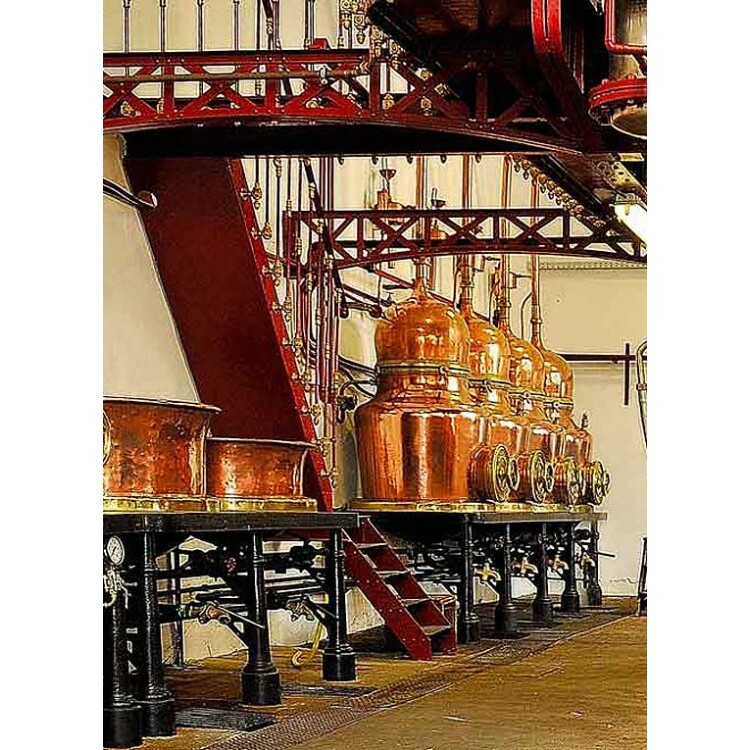 As its business grew, the Couvet distillery became too small and in 1850, Édouard Pernod, in order to respect his father's word, set up a branch in Lunel in the Hérault. In 1880, he retired from the business and sold the Couvet distillery to his eldest son, also named Édouard (1827-1901). 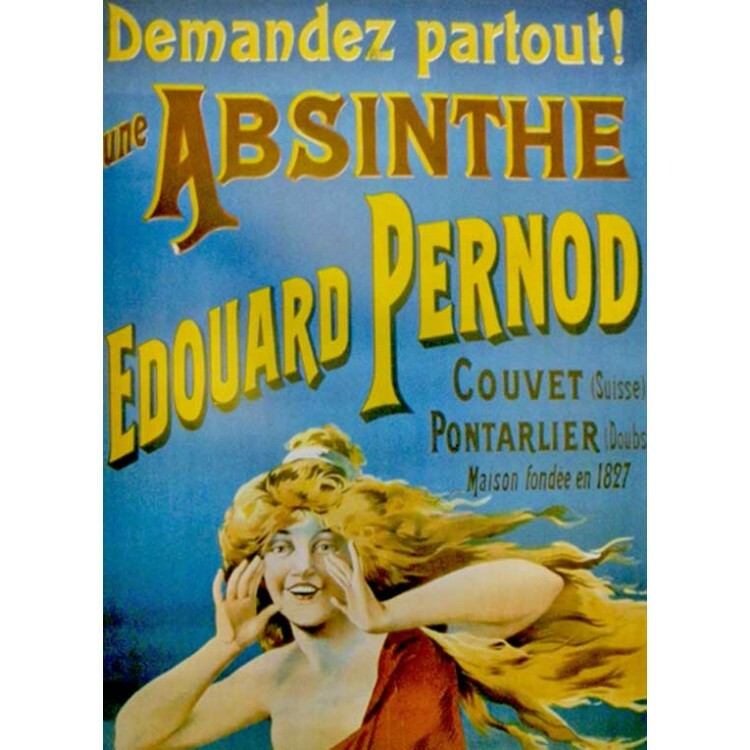 At a time when the demand for Absinthe was enormous, the Édouard Pernod brand continued to grow in importance and had an international reputation for excellence. Édouard Pernod (1827-1901), grandson of Henri-Louis, considered that his father's promise had now lapsed insofar as Louis-Alfred, grandson of Henri-Louis through his second marriage to Émélie Dubied, himself sold the Pernod Fils brand he owned in 1888 to the Veil-Picard bankers brothers in Besançon. 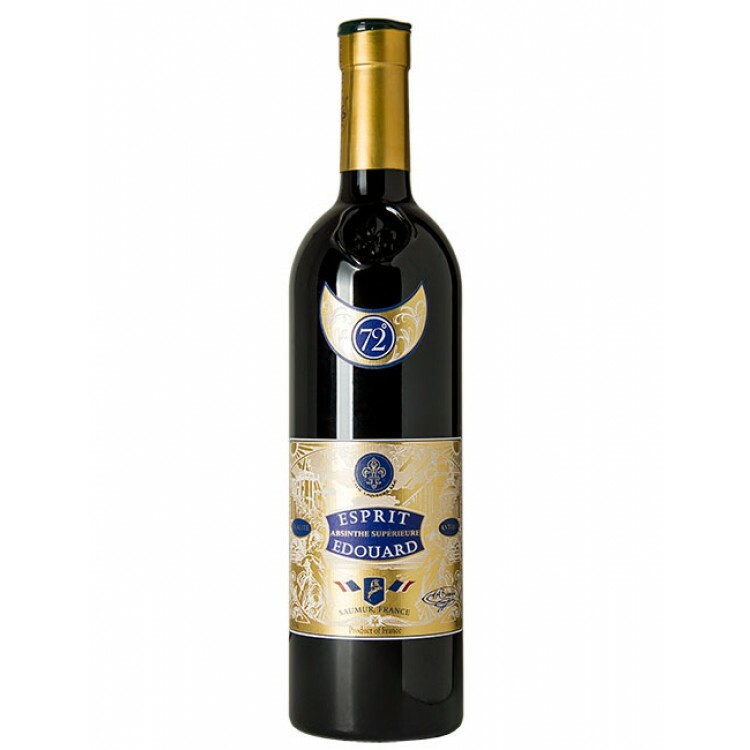 Sure of his right, in 1897, he set up an Édouard Pernod branch in Pontarlier. In the same year, her merged his two establishments in Couvet and Pontarlier and gave it the new name Société anonyme des Établissements Édouard Pernod. 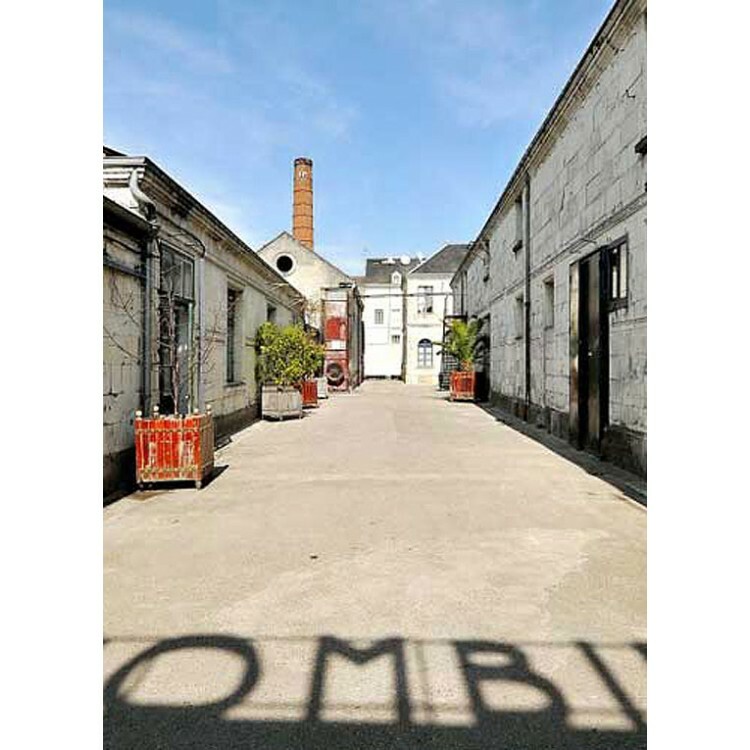 Following the death of Édouard Pernod Jr. in 1901, the company continued to operate with the help of the directors but with the prohibition of Absinthe in Switzerland in 1910, business became difficult. In France, the future was no better because discussions on the ban on Absinthe were common and it was feared that new laws would finally end the era of the green spirit. Therefore, the investors ordered the sale of the brand while it still had a market value. Thus the Édouard Pernod brand passed into the hands of the distiller Hubert Bresson de Fougerolles, a small city in the Haute-Saône district, where a lot of Absinthe distillers were located.